Dust and dirt on the optical surfaces of your instruments again? 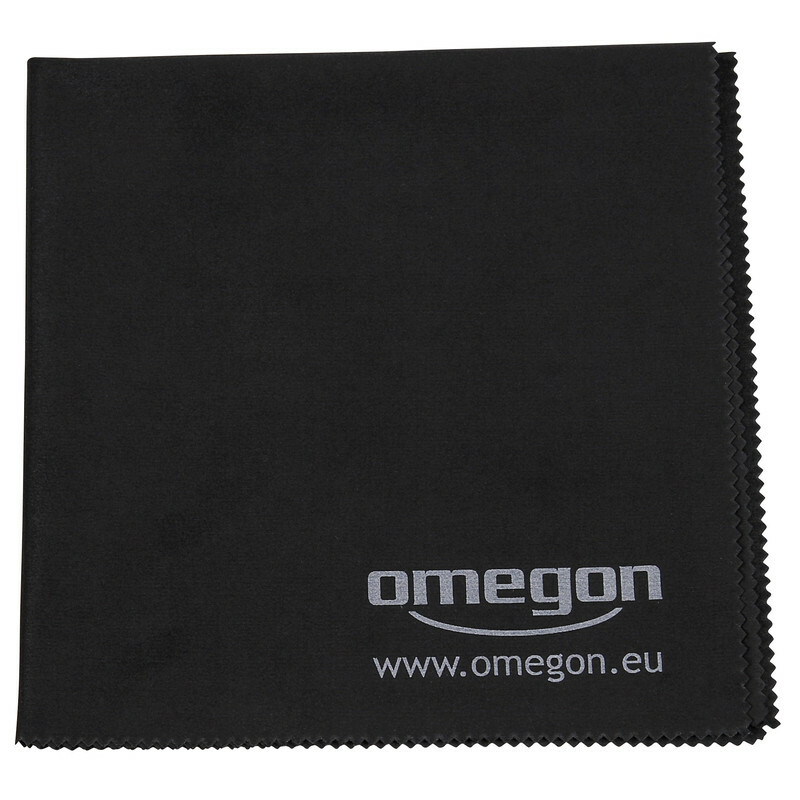 The Omegon Lens Agent is a fine cleaning cloth for your telescope or binoculars. Any dirt on the lenses, can affect the reflex properties and thus the appearance of your optics. 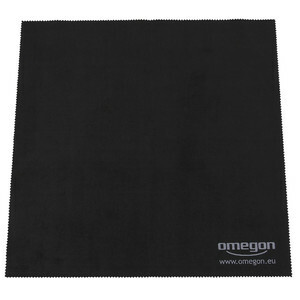 The extremely fine microfibre fabric is particularly soft and therefore perfect for cleaning your surfaces. 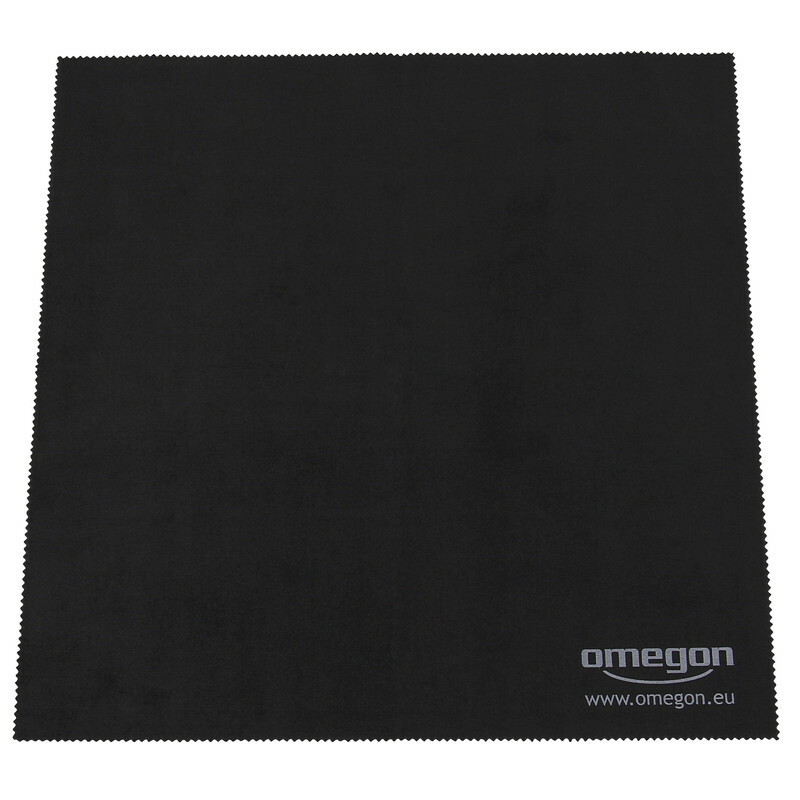 The first time you touch it, you immediately feel the extremely soft material. Spread it has a format of 30x30cm.